We know that the World Wide Web has more than 10 million sites, while the live statistics of the Internet claims that it has more than 2 billion websites over the web landscape. Most of the websites on the internet fall under the inactive state. Many could have wondered as to what is the most common platform for web development in India. The instant answer could be WordPress. And guess what, as per the recent studies released by W3Techs, the number of sites made up of WordPress is growing. The current figure has reached to 30 percent claims the reports of W3Tech. It’s the W3Techs, which has shared this data claiming that 30 percent of the total websites on the internet are made with WordPress. 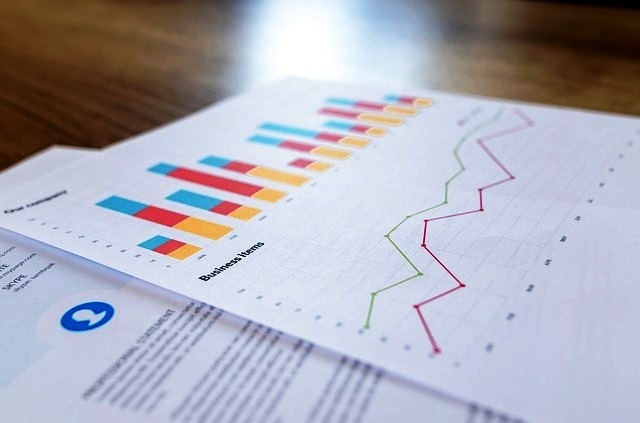 W3Techs happens to be a service run consulting company known as Q-Success, which has carried out the surveys of the top 10 million websites that are ranked high over Alexa. The number of this group are updated on a daily basis, and the recent figures have given WordPress with this number. The popular site platform, WordPress has been leading the show for a while now, with its rival systems including Drupal, Joomla, Magento, Google’s Blogger, Squarespace and Shopify. It has been trailing by a considerable margin in a significant number. As per reports, the system known as Joomla theme development though has the second spot, but it comes along with just 3 percent of sites. It was just five days back when Matt Mullenweg, the co-creator of WordPress went on the microblogging site (Twitter) to announce this incredible milestone when he said 29.9%, which made people realise this achievement. WordPress was introduced in the year 2003, and since then it has come a long way offering two options – the self-hosted and the other is hosted on a WordPress site. The former is free and the latter comes with a cost. It has now developed an excellent database of people and users thus having a strong community, which supports the open source development. Hence it will not return to the CMS Kingdom at least in the near future. WordPress shares around 50 to 60 percent of the Global CMS Market, which makes it among the most popular CMS leading for the past seven years in a row. All the top media houses and other prestigious groups use WordPress, which include New York Post, New York Observer, Time Magazine, TED, Williams, Fortune.com, CNN, USA Today and Thought Catalog to name a few. As per a survey, WordPress fuels around 14.7 percent of the top 100 sites all across the world. As per an estimate, WordPress has become the fastest CMS, with around 500 plus new websites developed on a daily basis in the total ten million sites over the World Wide Web as compared to the SquareSpace and Shopify. 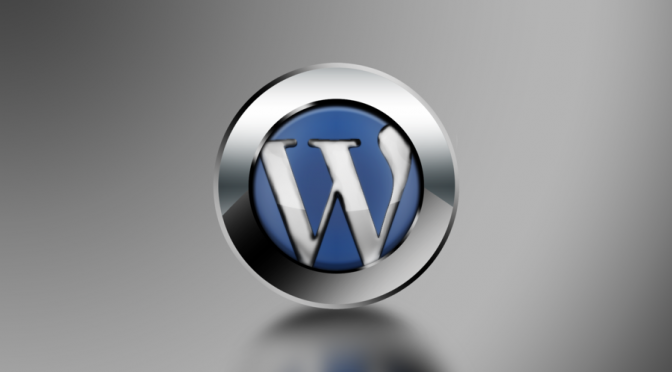 As per Technorati, around 8 percent of the top 100 blogs are managed with the help of WordPress. The same report suggests that on an average 17 blogs posts are published each second over the WordPress all across the world. While 37 million Global Searches over Google are directed towards WordPress sites per month. WordPress can be called as a dominant force when we talk about creating sites and portals. Thanks to the huge amount of collection it has in terms of themes and plugins that give you the complete control and ownership of your website.